Do you want to add a completely unique piece to your outdoor collection? 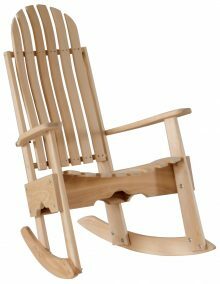 The Cypress Cricket Chair offers a fun and different way to sit when you want to do it in style. Its shape mimics that of a traditional chair, but it’s composed of a number of thin pieces that come together for a visually stunning effect. This chair has been put together in a way that allows you to fold it up when it’s not in use, allowing you to remove it from your seating area quickly and without fuss. 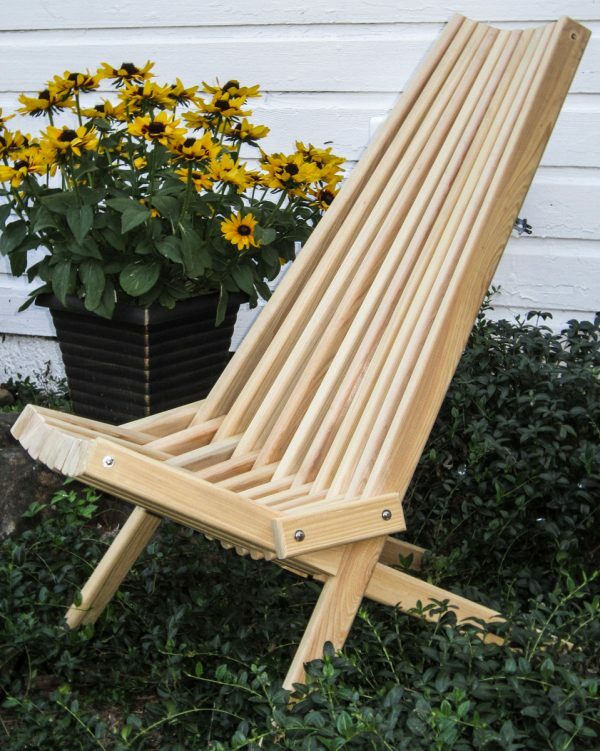 Comfortable enough to sit in for hours with a book or while conversing with a neighbor, the Cypress Cricket Chair will quickly become a favorite in your household. 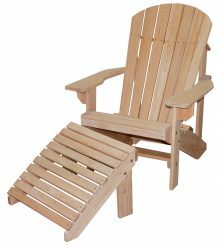 The Cypress Cricket Chair is made from cypress wood, which has many advantages when used for outdoor furniture. It won’t decay and resists insects. 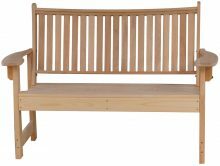 You won’t need to pressure treat our cypress outdoor furniture, either. While you may choose to paint or stain it for the aesthetic effect, you can also leave it in its natural, untreated state. 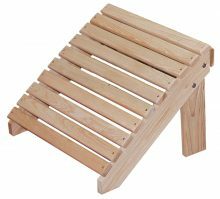 You make an investment when you buy a piece of furniture from AmishOutletStore.com. You receive a piece that will last for the long haul. 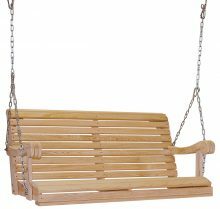 It’s so sturdy and reliable because it’s made by Amish artisans who understand the importance of great craftsmanship. 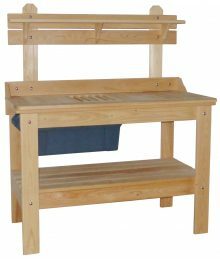 They also value using high-quality materials, giving you a chair you can enjoy without worry. You get that chair at a reasonable price, too, of up to 33 percent off. We also offer additional discounts through our monthly specials posted on our homepage. 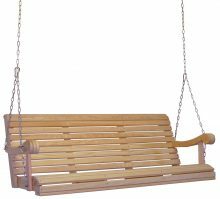 Contact us today to purchase a Cypress Cricket Chair for your deck or patio.